Most potential buyers have a hard time visualizing the use of an empty space. Vacant properties are tough to sell because they don’t photograph well in listing photos, it can make a room appear smaller, and they tend to come off cold and uninviting. This will leave prospective buyers struggling to identify the functionality of a space. 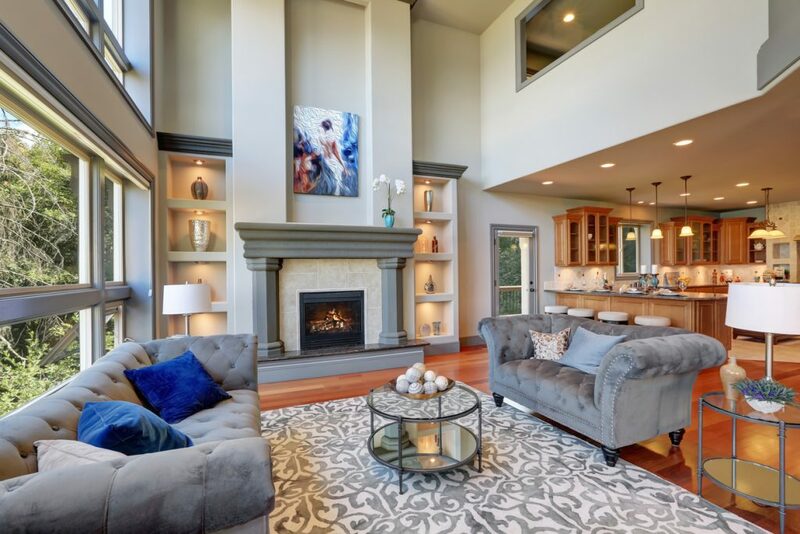 You want prospective buyers to have an instant connection to your home and Vickie Marie Home Staging will do just that. We will maximize the visual appeal of your home to create a “wow” factor that will captivate buyers. In order for us to begin our space planning process we start with an initial consultation to allow us to create a staging plan tailored to your home. During the consultation we will take measurements, photos, and detailed notes to help us map out furniture and assess the amount of furniture, artwork, and accessories needed to stage the home. The consultation fee is $125 and will be applied to your staging package once we are hired. Within 48 hours after your consultation you will receive a comprehensive proposal outlining all staging and furniture rental cost. All of our staging options include furniture & accessory rentals, delivery, installation and destaging at the end of term. We offer 3 home staging packages: Standard, Deluxe, and Elite. Please use our contact page for additional information about our home staging packages. Pricing for vacant home staging is determined by the size of the home, number of rooms that will be staged, and asking price.